Our Favorite Book Links for Fun Book Extras! Get messy with us as we explore with our five senses! 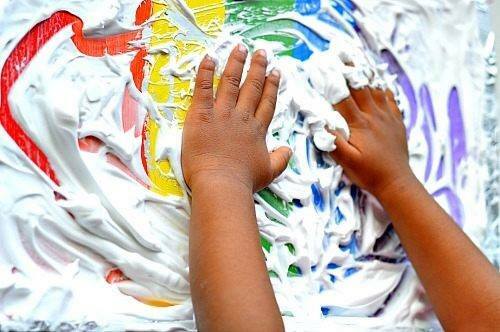 We will have a variety of sensory stations with activities such as kinetic sand, water beads, paint, and much more! Dress accordingly, as clothes may get dirty. Ages 0-5.